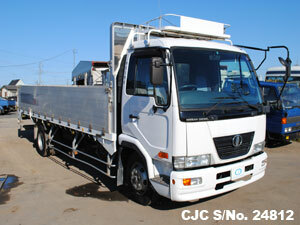 Import buy this Japanese used Nissan UD 4 Ton 2006 model which is Aluminium Body for just US $29,000. 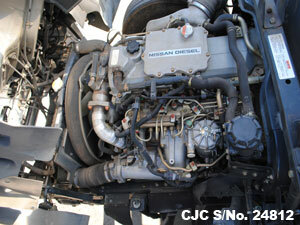 This 6.4cc liter diesel engine vehicle available for sale and equipped with power window, power steering, turbo, power mirror, dual airbags, long body, central locking and air conditioning. 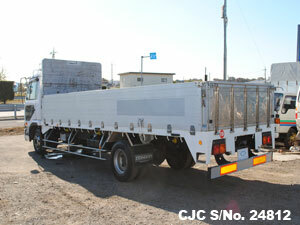 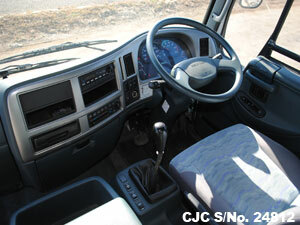 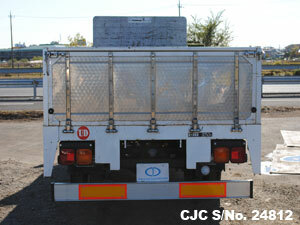 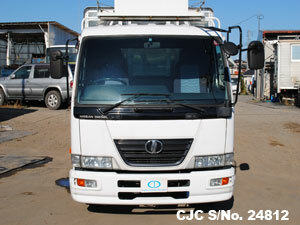 Further information about this Used Nissan Trucks, please contact us.